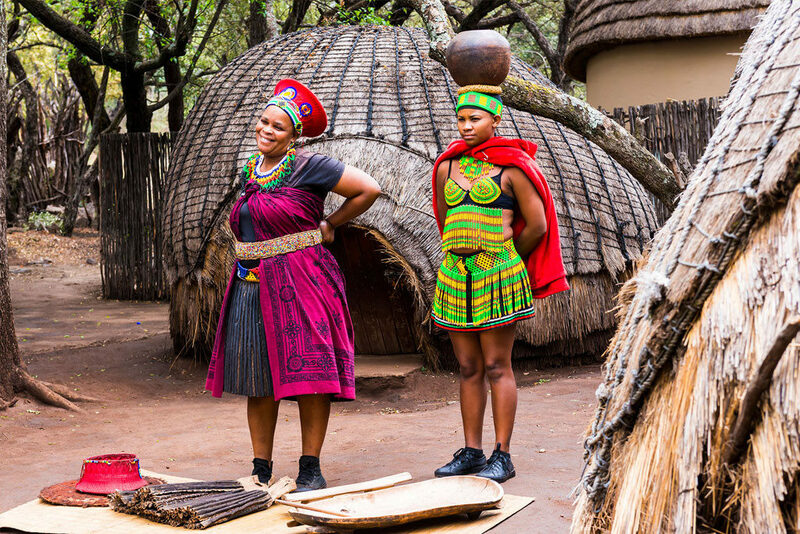 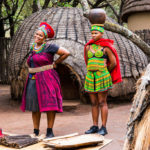 If you are looking for a lapa to host memorable events, Tswana Letsatsi is ideal. 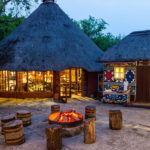 This venue’s unique outdoor atmosphere is complemented by an authentic African ‘braai’ menu, as well as a stocked bar, to ensure any function is a great success. 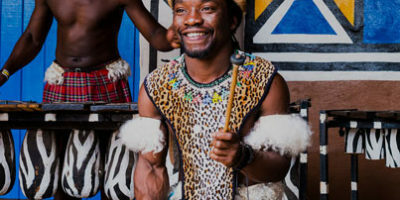 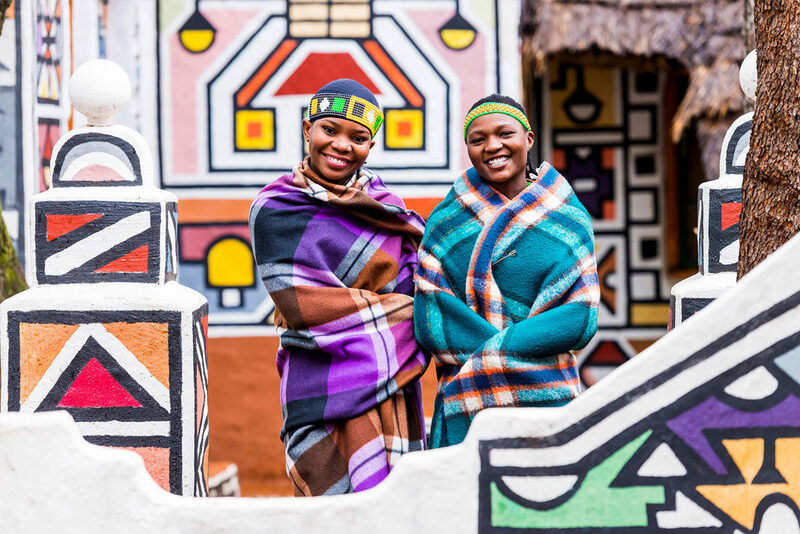 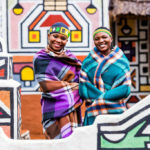 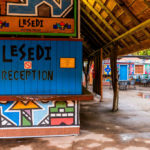 Guests are also invited to enjoy the essence of Ubuntu at aha Lesedi, where the song, music and warmth of our cultural hospitality add a truly unique touch to your conference. 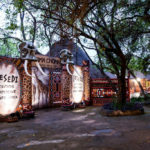 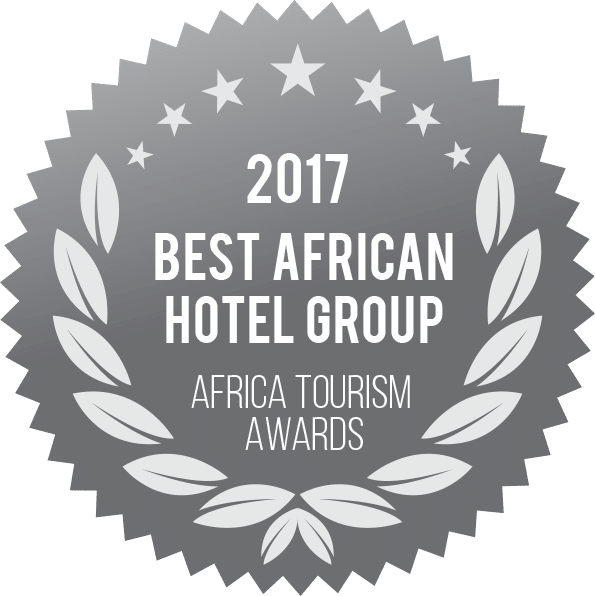 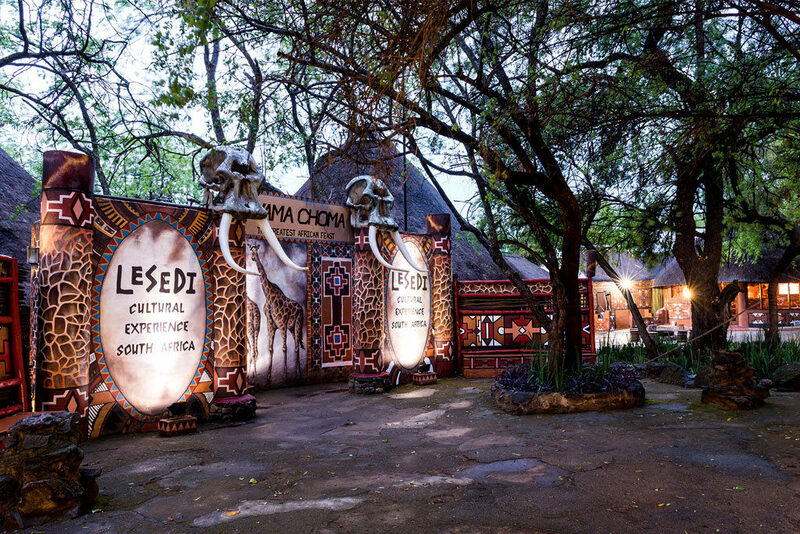 aha Lesedi invites guests to enjoy a gastronomic feast incorporating dishes from the far corners of Africa in its three-tiered restaurant, Nyama Choma, which means “The Great African Feast”. 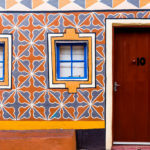 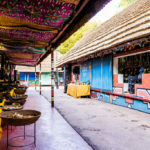 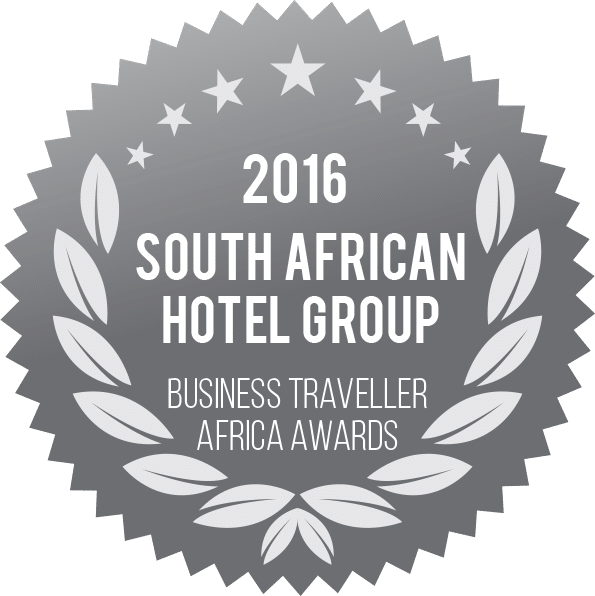 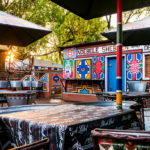 Each of these spaces offers its own unique dining experience, where you can delight in the variety of colours, sights, smells, tastes and sounds of the various African customs – all of which are complemented by the tradition-inspired and friendly service. 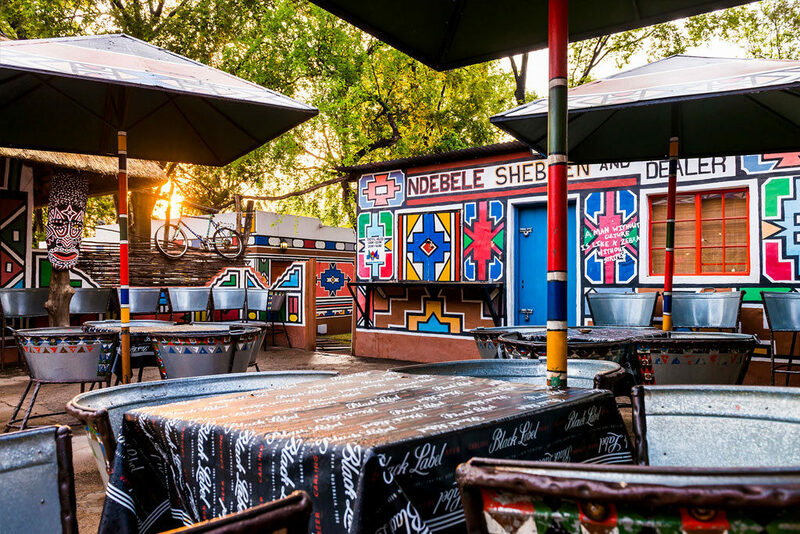 Lesedi’s Fundudzi Bar or Ma Thabeleng’s Shebeen offers a lively location to socialise and enjoy drinks with friends. 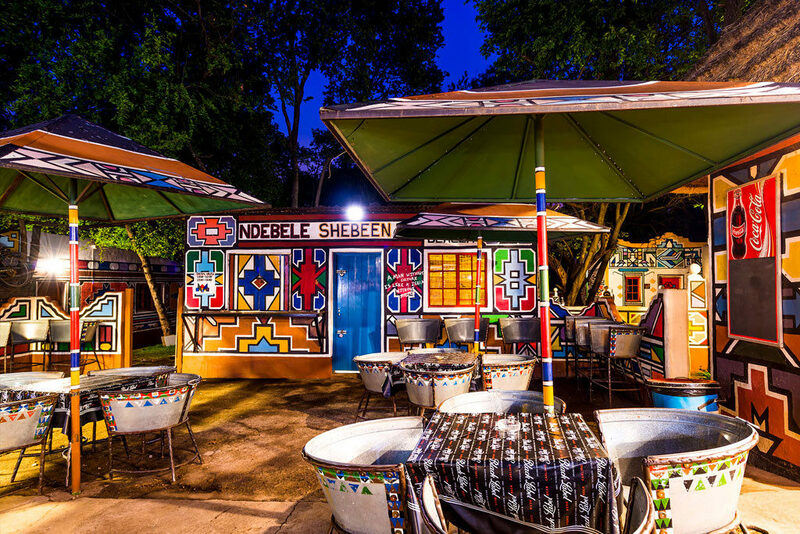 Join us at this inviting bar for traditional African drinks, established to keep the wonderful cultures of “Mama Africa” alive! 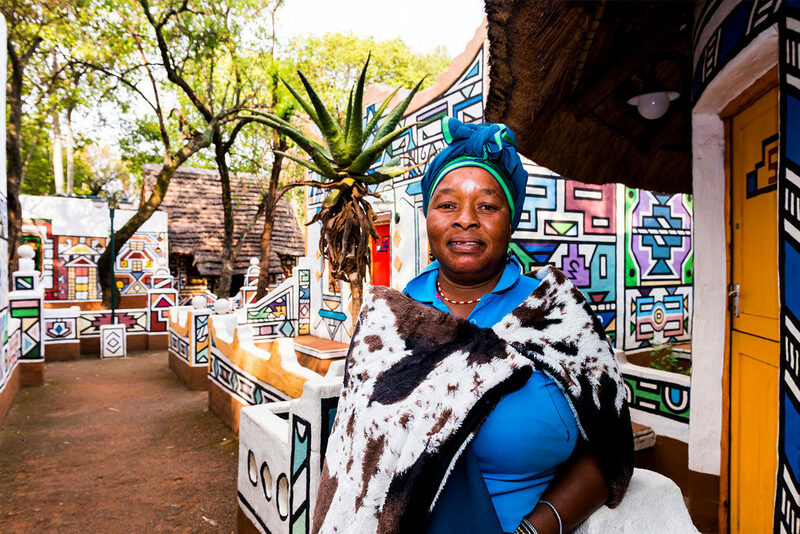 We will gladly prepare and host entertaining shebeen lunches to complement your stay. 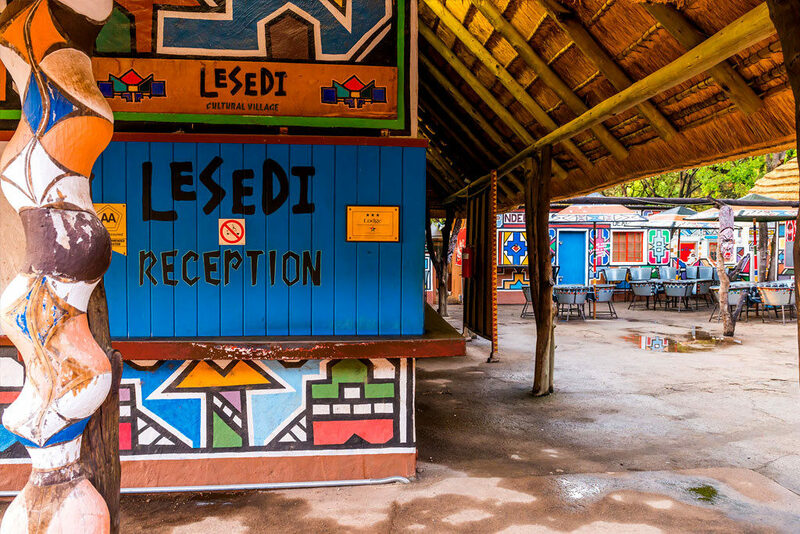 Our lapa is ideal for informal functions and outdoor parties, or as an alternative dinner venue. 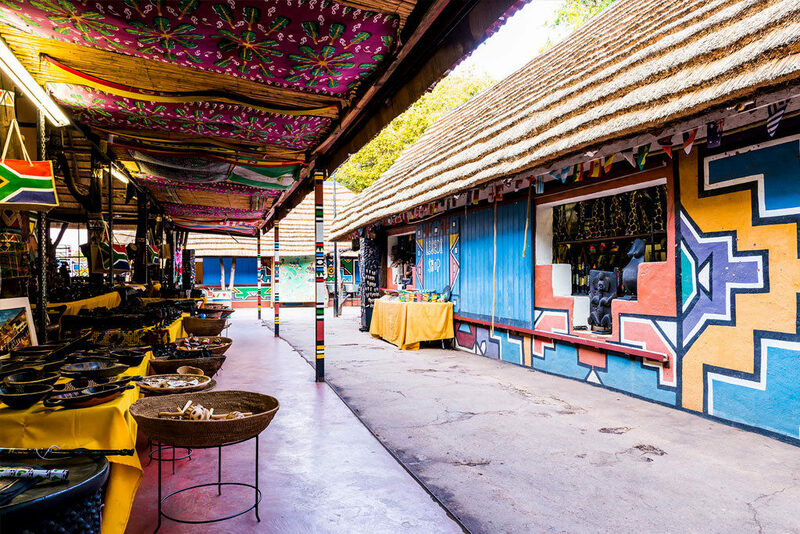 It seats up to 120 people in a unique setting with burning fire pots surrounding the walls and a grand bonfire as a central feature. 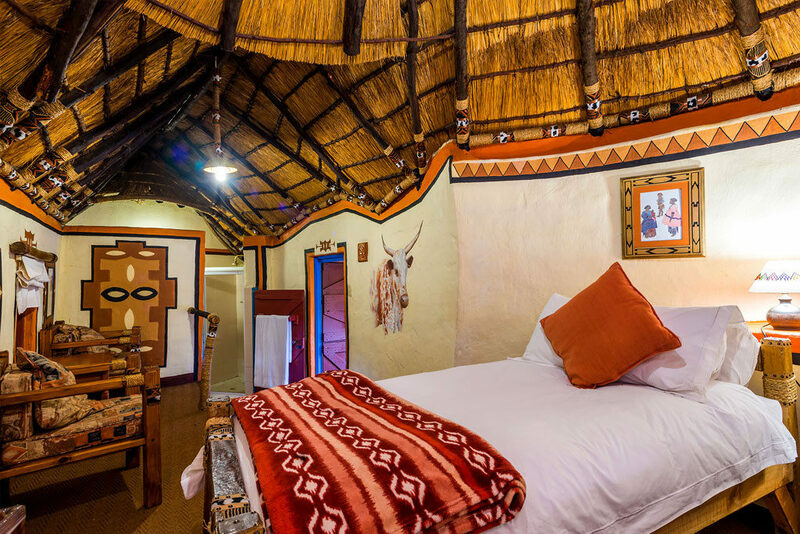 To add to the bushveld atmosphere, soft, white river sand make up the floor and guests can enjoy a ‘braai’-inspired menu and an exciting buffet of African dishes.  A fully stocked bar is also available. 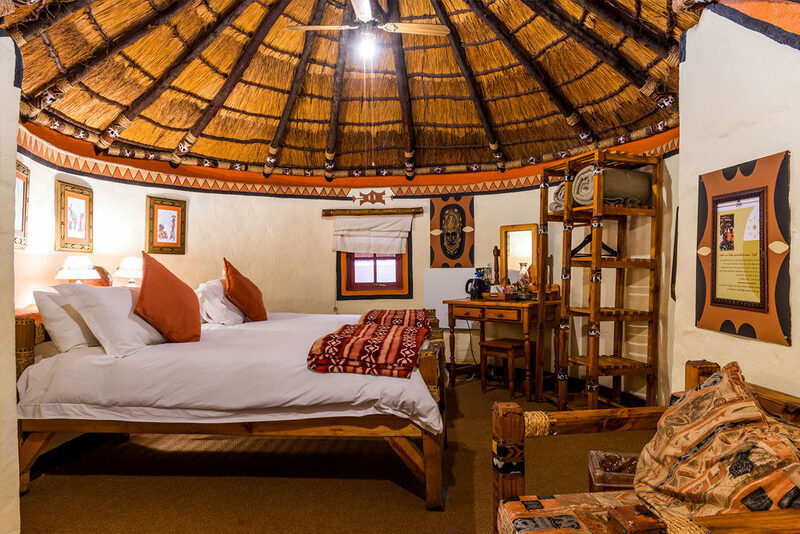 The Nile Room reflects the traditions and style of the people of the North who are reliant on the mighty Nile River. 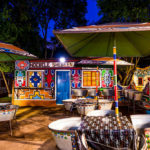 Guests sit cross-legged on floor cushions at low tables with a hubbly-bubbly. 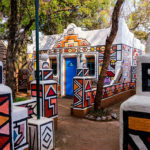 The décor and murals represent the history of our Northern neighbours, the slave trade, the explorations of David Livingstone and the influence of the Arabian traditions, cultures and food. 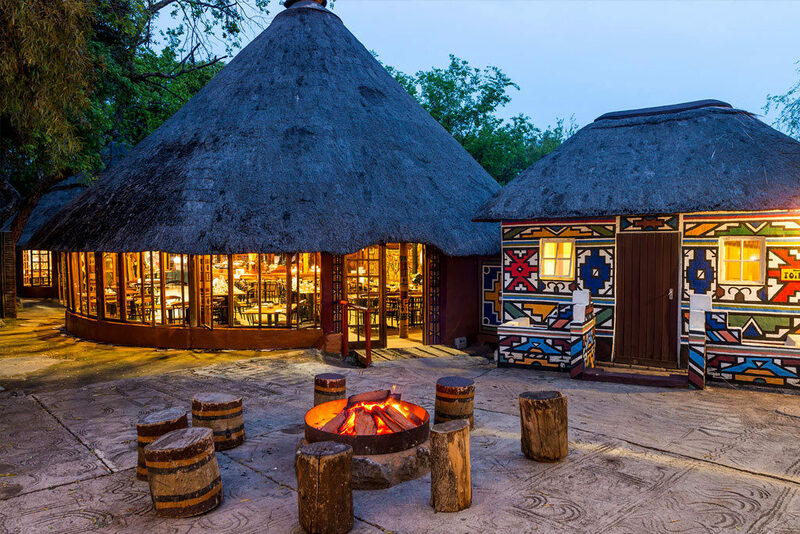 This is an ideal venue for private functions, birthday parties or celebrations of up to 40 people. 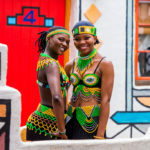 A popular alternative is to hire a belly dancer. 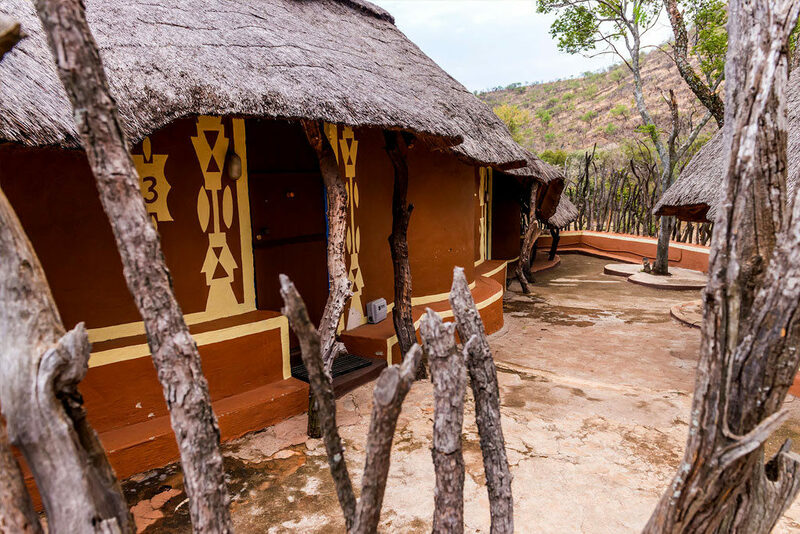 Our traditional Isibaya or Great Hut is an ideal venue for buffet or BBQ- or ‘braai’-style functions for up to 50 guests. 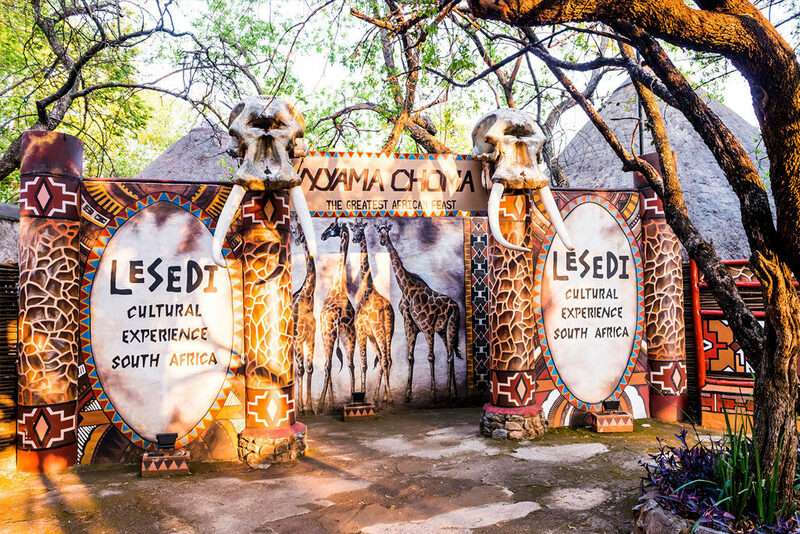 Extensive conference facilities and African teambuilding activities make aha Lesedi an ideal venue for corporate outings. 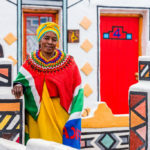 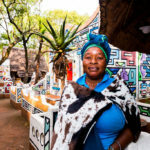 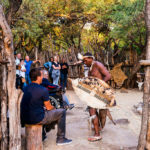 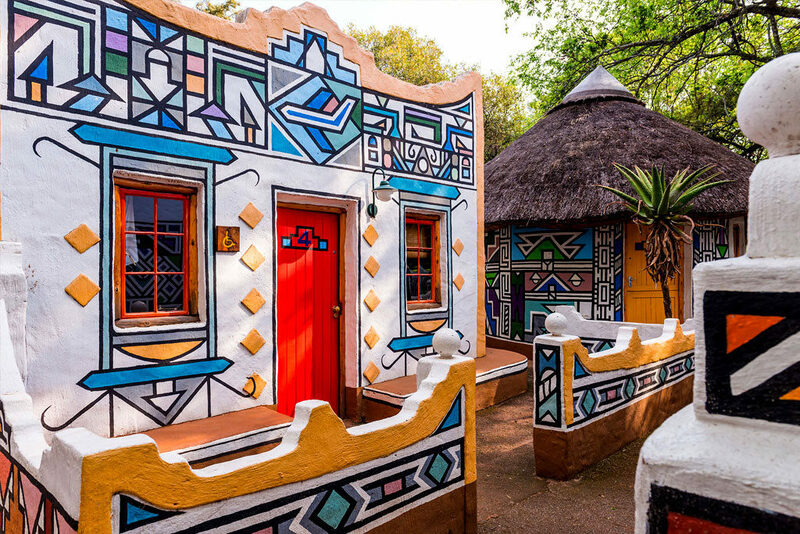 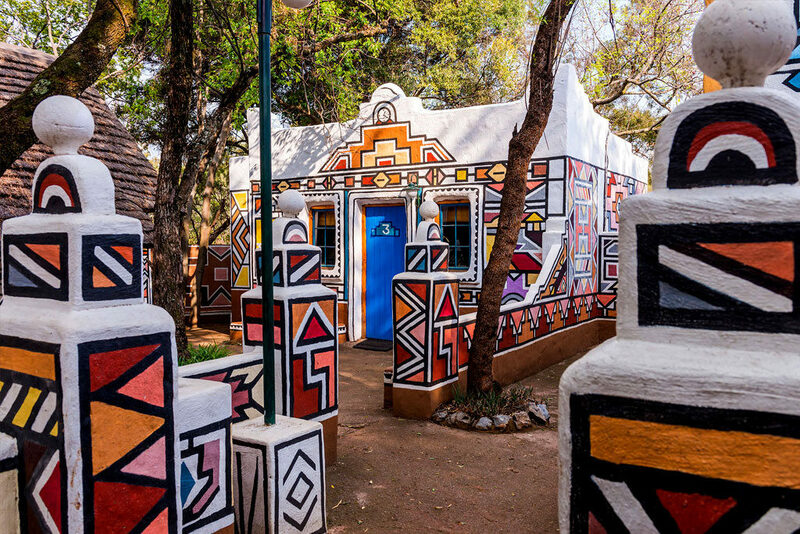 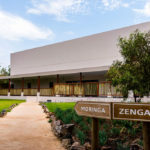 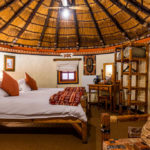 This unique conference venue breathes new life into company conferences, functions and special events with the spirit of Ubuntu’s music and song, and the warmth of Africa’s hospitality. 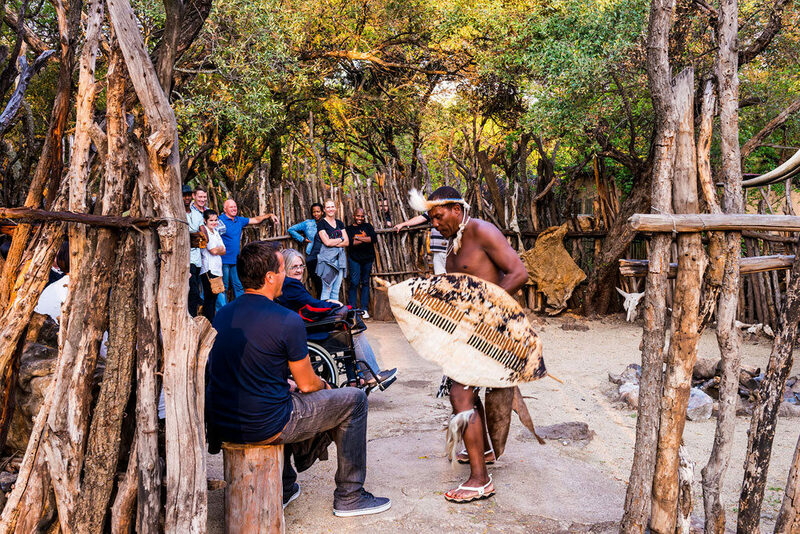 Besides injecting an authentic and memorable flavour into any occasion, our dedicated team are available for assistance to help ensure guests are provided with an African experience to cherish forever. 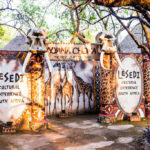 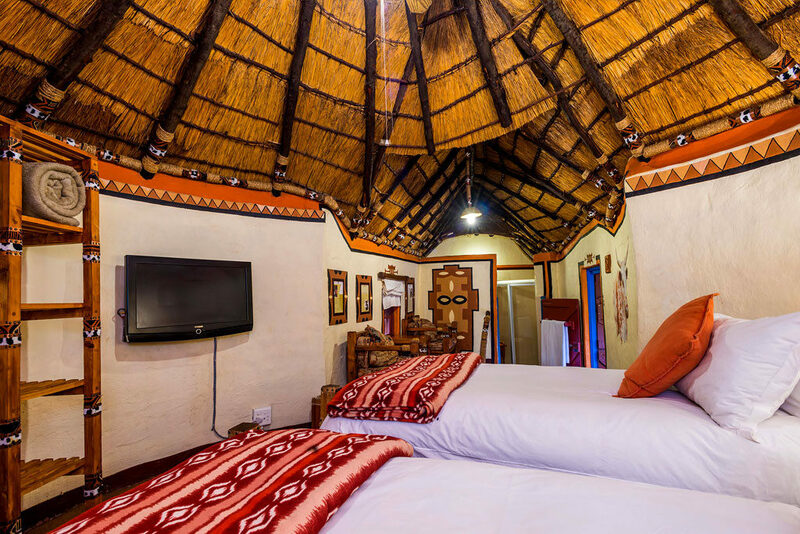 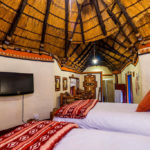 Conveniently located in the rolling Magaliesberg hills, close to Hartbeespoort Dam, aha Lesedi is a mere 45-minute drive from Johannesburg’s CBD, 30 minutes from Sandton, and 45 minutes from Pretoria. 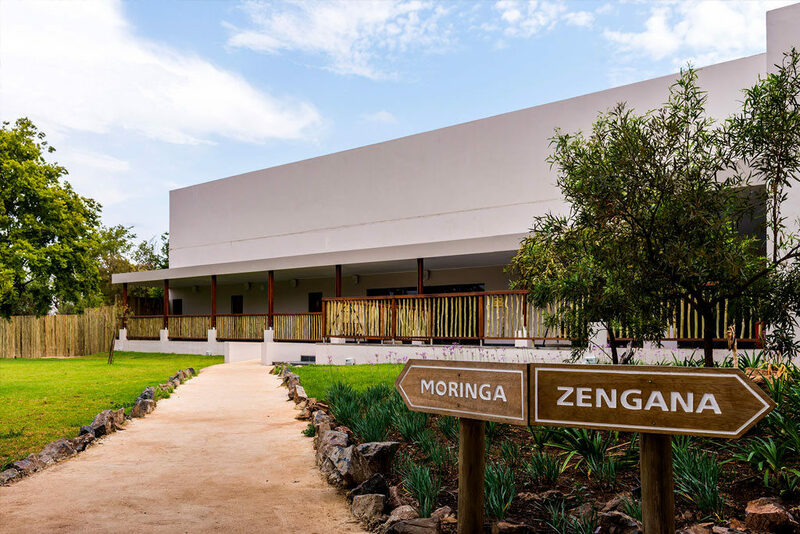 Our 30-hectare tranquil and peaceful setting offers delegates a charming and different ambience for all kinds of corporate functions. 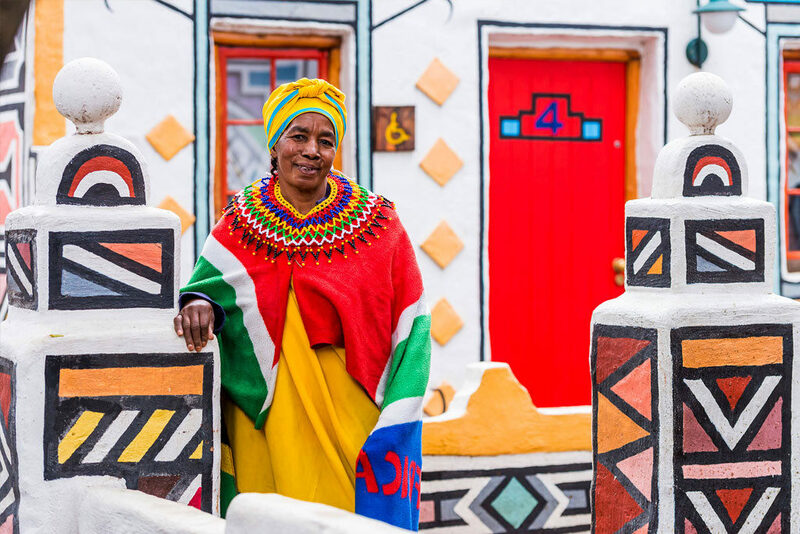 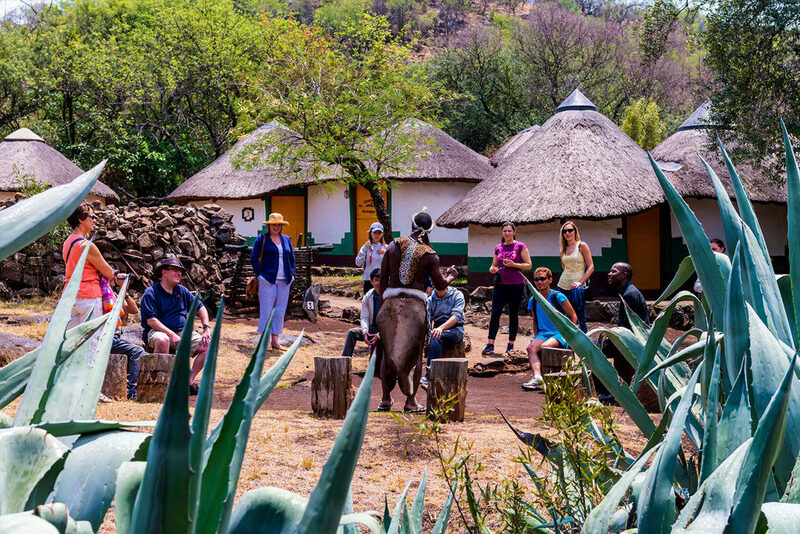 Most of our 120 staff live in the village, the hub of aha Lesedi’s cultural experience. 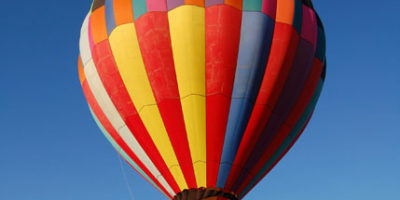 Planning an event? 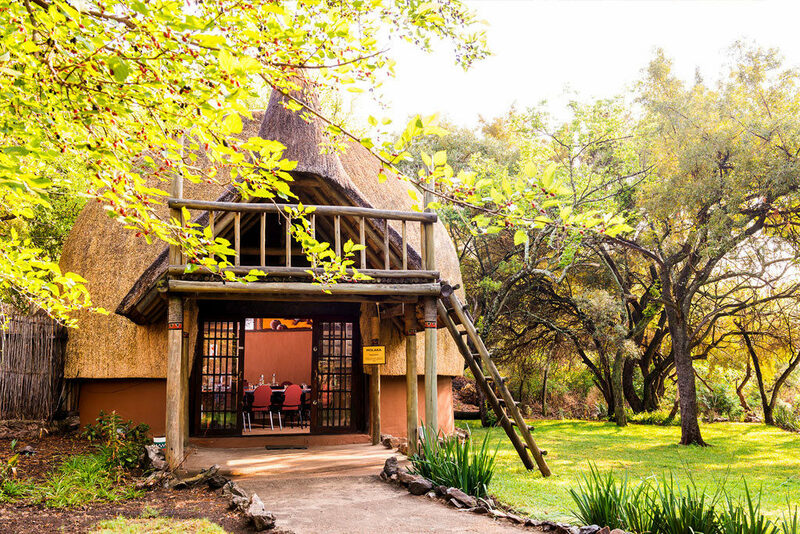 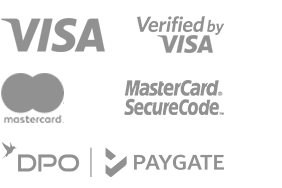 Book your wedding, function or conferencing here. 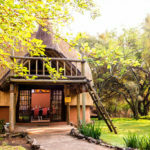 Close to Hartbeespoort Dam in the Magaliesberg, aha Lesedi offers game drives, walking trails, golf courses and more. 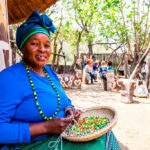 With craft markets, horse riding, bird watching, tennis, bowls and several excellent golf courses, we cater for everyone. 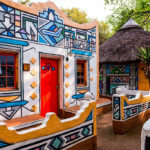 To add to your bushveld getaway, choose a scenic cableway ride to the top of the Magaliesberg, or visit the aquarium, bird park and local zoo. 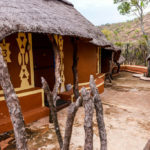 The famous De Wildt Cheetah breeding farm is situated on the northern slopes of the Magaliesberg, and a Cape Vulture colony resides on the southern cliff face. 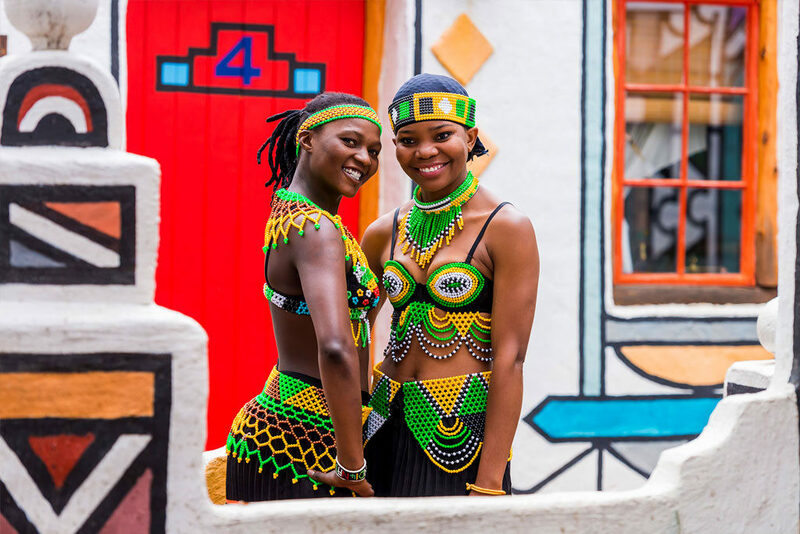 There is also a choice of restaurants and special pubs in the area, including a floating restaurant on the Dam. 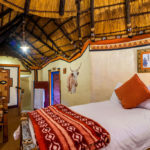 Ox-wagon trails are available and the well-known Sterkfontein and Wonder Caves, together with the Rhino Reserve, are situated a few kilometres south of aha Lesedi. 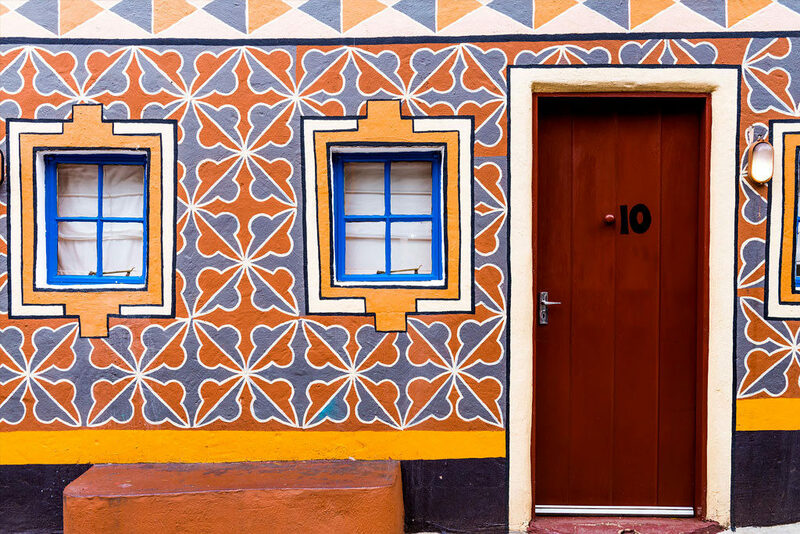 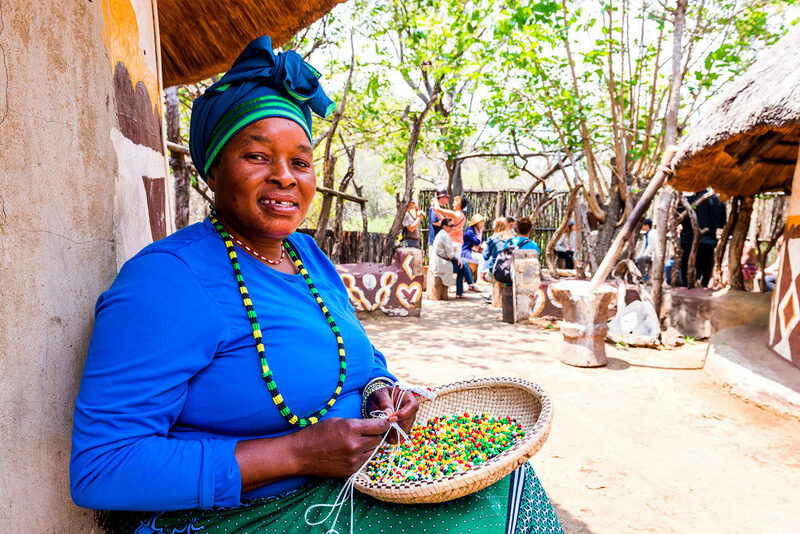 The area around Hartbeespoort Dam offers shopping hotspots and is a favourite locale for artists who exhibit their paintings, sculptures, handmade dolls, furniture and a wide variety of original clothing. 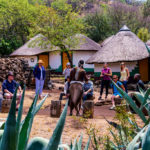 Our lovely staff at aha Lesedi will be pleased to assist you in arranging a variety of activities close to Magaliesberg and Hartbeespoort Dam.